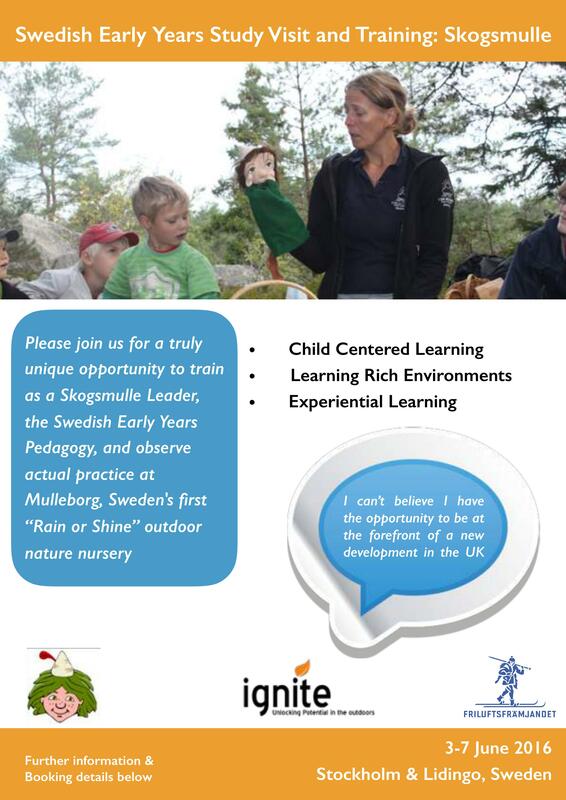 In June 2016 we will be taking 18 practitioners to Lidingo, Sweden for 5 days to embark on a wonderful 2 days of training in the Early Years nature pedagogy, Skogsmulle. This is followed by a unique chance to visit Mulleborg, the nature nursery run by the principle Karin Kajsa Källström, and founded by Siw and Magnus Lind. 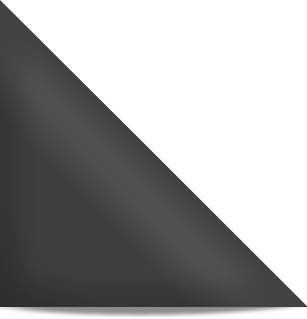 Information on booking a place online can be found here or a booking form can be downloaded and returned. Further details about the trip can be found by clicking the picture below, as well as some brief testimonials from academics and practitioners who have experienced this wonderful study visit previously.